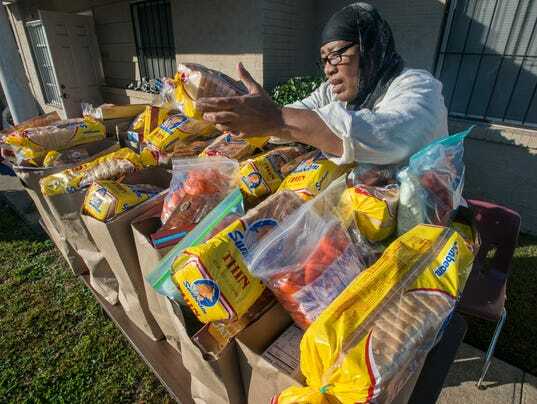 The Muslim Center of Montgomery held its quarterly Food and Clothes Pantry Saturday morning. The food drive, started by Larry El-Amin in 2011, is held by the Muslim Center every three months. While December has mostly been associated with holidays such as Christmas, Hanukkah and Kwanzaa, El-Amin said that’s only more reason to give.